This entry was posted in Industry News on July 14, 2014 by Scott McKinney. Heroin, which has risen in popularity among drug users in recent years due to increased availability and improved quality, is particularly notorious for its ability to result in fatal overdose. According to Erowid, a non-profit educational organization that provides information on different psychoactive plants and chemicals, the risk of overdosing on heroin is compounded by several factors. First, regular users can build a tolerance to the drug, making them use higher and higher doses to achieve the desired hit. If a drug user does not compensate for the decrease in tolerance that occurs after a break from taking it, this can cause an overdose from taking what was once a safe dose that is now dangerously large. Second, users can also build what is called place conditioning, a Pavlovian response that can cause heroin to have a more pronounced effect if a user’s normal ritual is broken—e.g., a user decides to shoot it up his left arm rather than his right or he decides to snort it rather than inject it. This puts users at risk of overdose when using similar dosages in a different manner. Finally, the purity of street heroin can vary. It is entirely possible for heroin procured from the same source to have vastly different concentrations. This raises the potential for hazardously miscalculated dosages. Heroin overdose can result in death due to respiratory failure. An overdosed user suddenly stops breathing. The brain then wastes away as it is deprived of oxygen. There is little that can be done once heroin overdose symptoms begin to set in except call 911 for help. Fortunately, if Missouri Governor Jay Nixon signs a bill that will allow naloxone to be carried by emergency first responders, an antidote that can reverse opiate overdoses will be readily available to save people’s lives. For many drug abusers, their first overdose can often be a life-altering experience. The thought of being inches away from death is sometimes what it takes to see the light and decide, once and for all, to start down the road that leads away from heroin abuse. 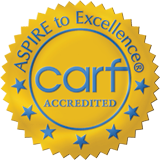 The best place to begin that journey is at a caring Missouri rehab center, like Midwest Institute for Addiction. Here, individuals with heroin addiction issues can get the support they need in order to quit their self-destructive behavior. If necessary, medications can be used to suppress the addiction or reverse it altogether. 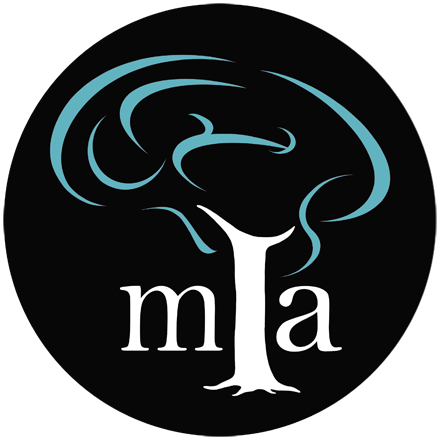 Many respected drug rehab centers in Missouri provide both inpatient and outpatient programs. Heroin addicts first get the personal care they need as an admitted inpatient before they graduate from the program and get the support they need to live a happy and productive life after drugs as an outpatient.